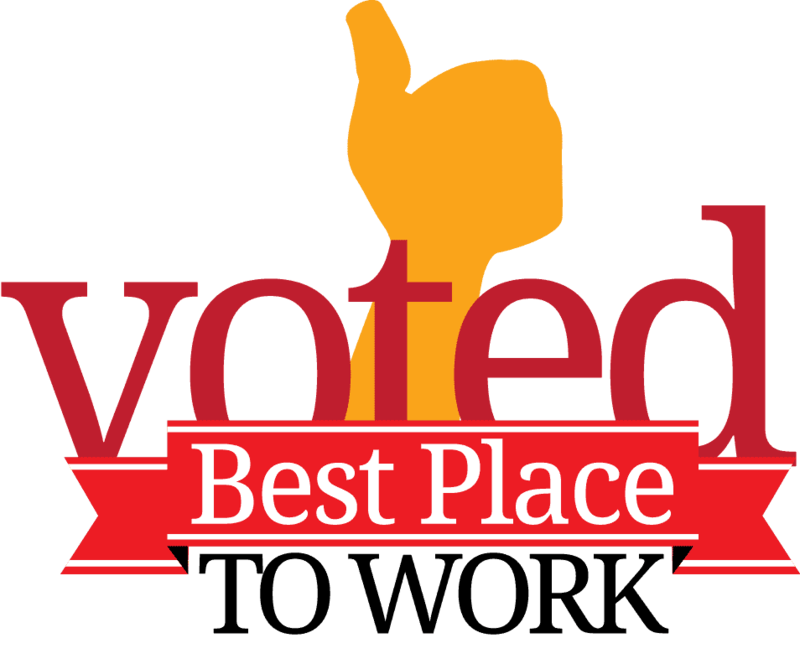 The Remodeling Forty Under 40 awards recognize forty men and women, who are under the age of 40, that have achieved professional success and while also making a significant local contribution to our community. 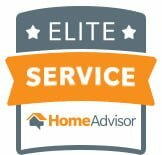 To be a Home Advisor Top Rated and Elite Service Professional the contractor must have a minimum overall customer service rating of 4.5 and have a minimum of five 5-star reviews! 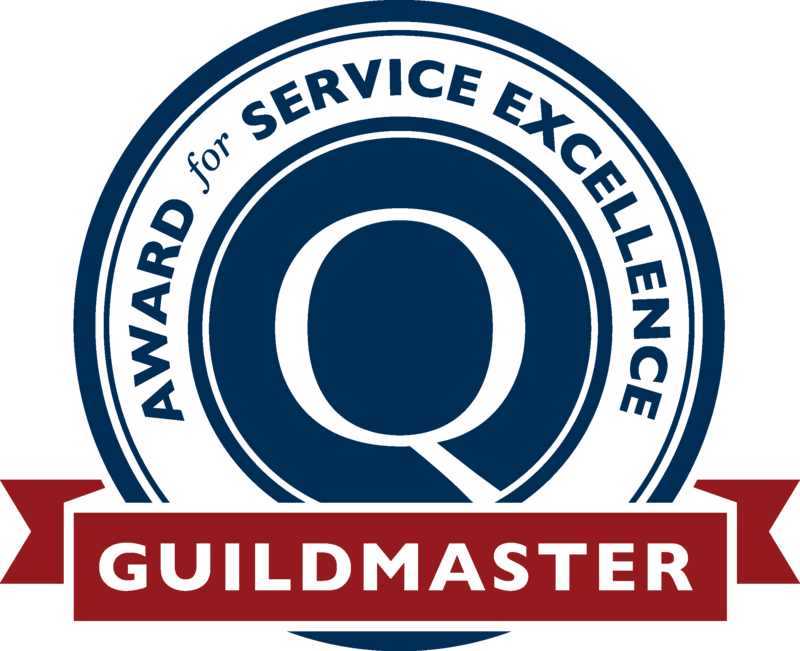 This badge is also awarded to home service professionals with no homeowner complaints over a six-month period. To qualify for these honors, the professional must have a 90% or higher recommendation rate from their customers on their Home Advisor profile! The Brothers that just do Gutters are proud to say that they have earned both the Home Advisor Top Rated Professional Badge and the Elite Service Professional badge by meeting all of the above criteria. On their business cards, Ken and Ryan Parsons list themselves as “Solutionists.” And, glancing at those business cards, you don’t even want to ask the Parsons if their company does more than gutters. They learned that lesson early. New gutters are 70% of their work; gutter covers and cleaning, the remainder. Ken Parsons, then a history teacher, started installing and replacing gutters during summer breaks. Financial success convinced him to “toss my degree in the gutter.” Last year the company doubled its sales after The Brothers launched a tenacious event-marketing program. The Parsons credit their success to branding, team-building, and accountability. “We don’t micromanage. Our guys get their paperwork and they’re responsible for their own jobs,” Ken says. The Remodeling 550 is an annual list of the biggest home improvement companies in the County. The Brothers that just do Gutters were listed in the 2014 replacement contractors group focused highly on exterior home components such as siding or roofing installing smaller jobs than full-service remodelers, but doing far more of them. On average, the (170) 2014 contractor recipients on the list did 15 times as many jobs as full-service remodelers. Ryan Parsons And Ken Parsons, owners of The Brothers That Just Do Gutters, have been selected by Remodeling magazine to join the Remodeling Big50. The Big50 achievement awards were presented at a gala dinner at the Remodeling Leadership Conference in Baltimore, MD on May 11, 2012. 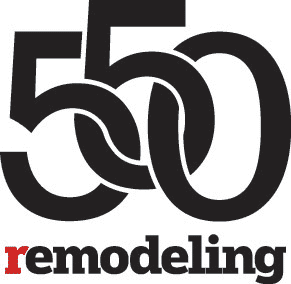 The 2012 Big50 winners are featured in the May issue of Remodeling, a national trade publication read by more than 80,000 professional remodeling contractors. Remodeling editors, columnists, industry leaders, and the companies themselves make the nominations each year. Following a lengthy evaluation and interview process, the editors select the 50 individuals who exemplify the best of the industry that year, and who have something to offer other remodelers in proven practices. 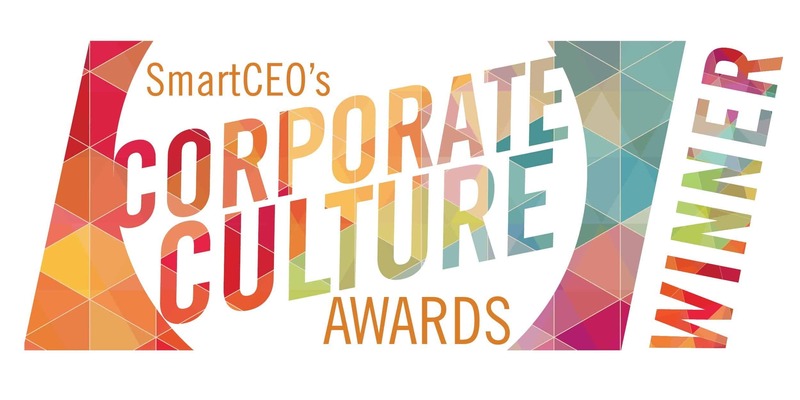 Winners are selected in these categories: business savvy, fine design, industry impact, market wise, movers & shakers, niches, sales & marketing, and teamwork. The Brothers That Just Do Gutters was selected for the category of Niches.